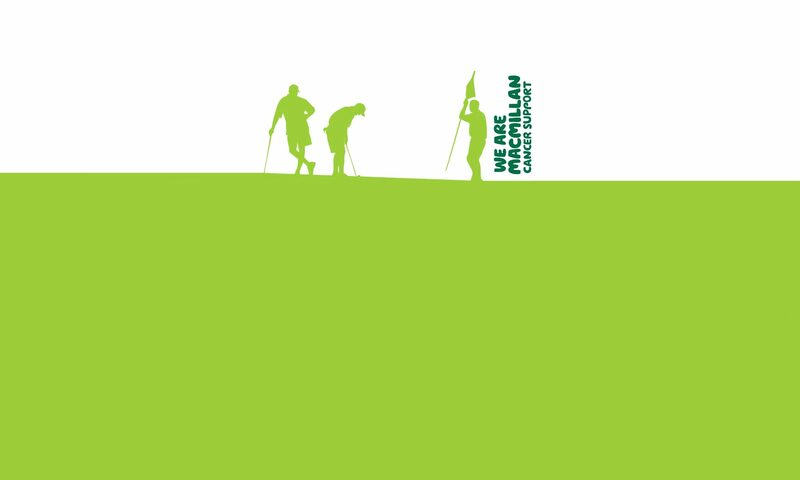 Last year the Exhibition landlord & EGS member Phillip drove a Taxi to Tallinn with Graham & Pete, the year before they trekked to Everest Base Camp all to raise a few quid for Macmillan Cancer Support. What next I hear you ask? How about a 100km trek across the Sahara desert in four days! Phillip & Paul will be joined by Charlie & Billy for this challenge. After landing in Marrakech they will endure an 8 hour drive to the village of M’hamid on the edge of the Sahara and then walk for an hour to Ras Nakhil where they will camp for the night ready for the start of the trek. Day One: The boys will leave camp and walk for around six hours to the Draa ait Ounir dunes and camp again overnight. Day Two: A full trek day to make it from camp through the Zaher dunes to a deserted village at El Bloc and onto the Erg Smar Dunes where they will spend another night under canvas. Day Three: Another full 8 hour trek day as the team need to get from Erg Smar dunes to Daiet Chegaga crossing Erg Sedrat one of the highest dunes in the Sahara. Day Four: The final day will take between 6 & 8 hours to trek over the Dbidliya dunes to Erg Rhoul and finally to Saoudia Bir where the journey back to Marrakech will begin.